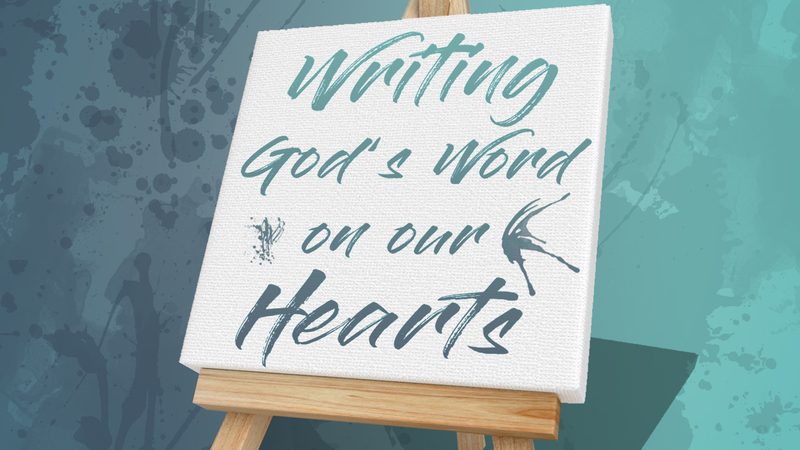 Join Katie Taylor for a time of scripture study and learning using canvas & paint as tools to memorize Bible verses. This class is for AGE 11 & UP ONLY! Class size is limited. The cost is $5 per person per class and MUST be pre-paid due to supplies being purchased. You can sign up for the April classes by clicking here. To sign up for the May classes, click here. If you aren’t yet a part of a life group, it’s not too late! Check out the groups offered and make plans to join one today. For more information, contact life group leaders directly, or send an email to info@onefamilyonefocus.com.